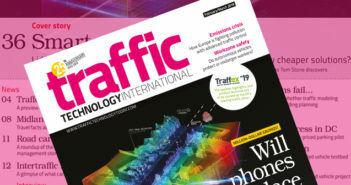 The UK division of Austrian traffic technology supplier Swarco and Cheshire-based SRL Traffic Systems have agreed a significant new collaboration in the variable message sign (VMS) industry. SRL Traffic Systems is the UK’s leading manufacturer of portable and temporary traffic equipment to the traffic management industry. The company is unique in that it is the country’s only manufacturer to both hire and sell traffic light equipment. SRL has purchased 100 mobile VMS units from Swarco in a deal valued in excess of £2.25m (US$2.9m), representing a significant development for the UK market. The company currently owns and operates Europe’s largest traffic light hire fleet, and this initial investment by SRL is expected to be followed by additional investment in the near future. The VMS units are assembled at Swarco Traffic’s production facility in Richmond, North Yorkshire, and delivered to SRL’s two dedicated VMS hub depots from where they are distributed to one of their 24 hire division depots. 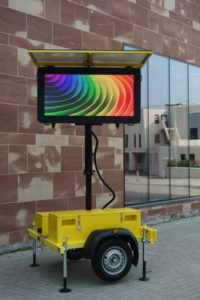 The solar-powered signs are equipped with energy efficient LEDs capable of displaying full color text and images with no restrictions. SRL will be managing the signs via Swarco’s intelligent Zephyr software solution that enables messages to be set from anywhere and at any time, remotely. 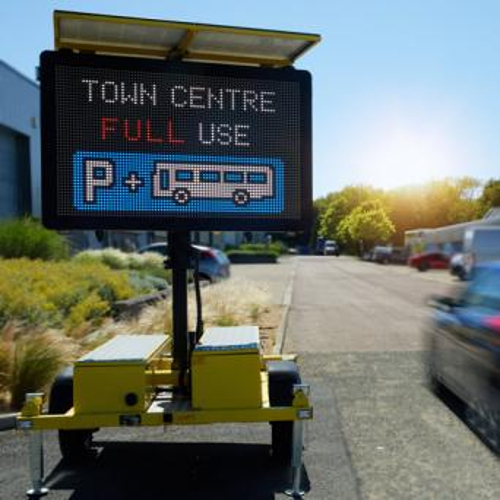 Zephyr is a user-friendly web-based management system designed specifically to manage full color matrix signs, car parking systems and roadside warnings, enabling users to create, upload and schedule text and graphical messages. Scheduled messages can be programed, or emergency messages displayed with ease. 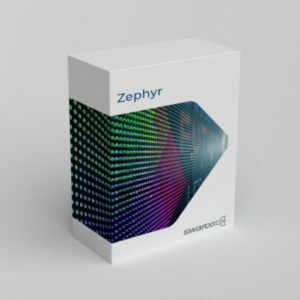 Zephyr also enables each of the mobile VMS units to be located and tracked via GPS, as well as monitoring power consumption and supply levels and other essential operating data. The system also allows information from external data sources, such as journey time through roadworks and flood warnings, to be displayed. 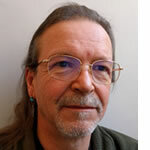 “We pride ourselves on providing the highest quality VMS in the industry, as well as developing innovative and new technologies,” said Andrew Walker, business development manager at Swarco Traffic.